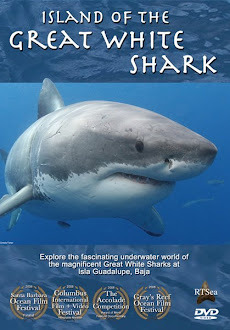 Shark Diver : Shark Diving : Swimming With Sharks: Dead Sharks, Selfies, and Shark Fin Soup? Dead Sharks, Selfies, and Shark Fin Soup? What is our obsession with taking pictures of ourselves with subjects that seem just a bit inappropriate? Now that smart phones have turned us all into photog wannabes, the rush to get pictures published on social media sites has also lead us to be wannabe reporters, as well. Recently two sharks, a bull and a hammerhead, washed up dead on the shore of Miami Beach. One was bloated, the other with its fin cut off. Once beach-combers saw the poor creatures, the camera phones came out and the snap-shot taking crowds were enough to make any paparazzi, surrounding a Hollywood celebrity, pale in comparison. There was even a grown adult who pulled up on the head of one shark to get its mouth to open. What a photo op! "Hey kids, come gather around!" Where is the respect? It’s just an animal. Who cares, right? WRONG! Are we another 'Me Generation' or have we never left it? This is 2015 folks. We've scratched our way out to escape the errors of our ways. After fighting for equality in several different arenas, freedom of religion, the push to reuse, reduce and recycle, ‘save our planet,’ ‘plant a tree’…have we not arrived? What has happened to the rights and respect for those with which we share this slowly, dying planet? Back to these dead sharks: No one knows what caused their deaths, and apparently no one is investigating. A fin was cut off! I was told by an authority at the Florida Fish and Wildlife Conservation Commission that maybe if there was a bunch of these guys washing up on the shore with their fins hacked, there might then be an investigation. How many have to lose their lives in order for that to happen? Maybe this is just a prelude of what is to come. Since shark fin soup is served in restaurants throughout Florida, and yes, Miami, maybe this was the result of someone trying to cash in on the evil craze. Does that mean finless carcasses are on their way to shore like a message in a bottle? Are we going to read it and do something about it or are we going to throw it back in for the next generation to deal with? Did you know that 24 states according to the Animal Welfare Institute, serve up the controversial delicacy, shark fin soup? You can find it on the menu at South Garden Chinese Restaurant in Miami for $12 a bowl. It’s a shame; it’s a crying shame that an 8 foot animal is tortured for its 8 inch body part and left to die, rotting in its ocean home, only to float to the shore to be mocked as part of social media fodder. To the person(s) who did this: "At least, eat the rest!" I discourage anyone from killing these animals and it pains me to see their fins cut off and then the shark dropped back in the water to try and survive. Would the same thoughtless individual do that to their pet? They’d be put in jail. These sharks are intelligent, beautiful, and are an integral part of our oceans and were here way before you and I. Respect them. 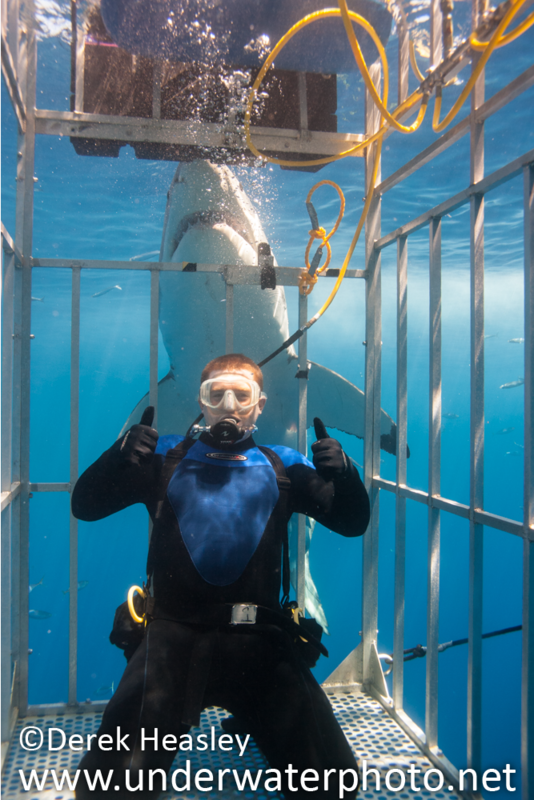 Wouldn't a picture of you with a live shark be cooler to take? 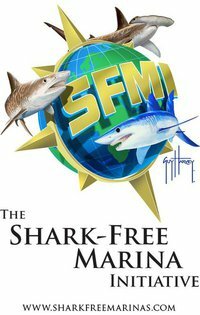 Join us for live shark selfie-taking starting this August at Guadalupe; Bahamas starting in April and Fiji year-round.